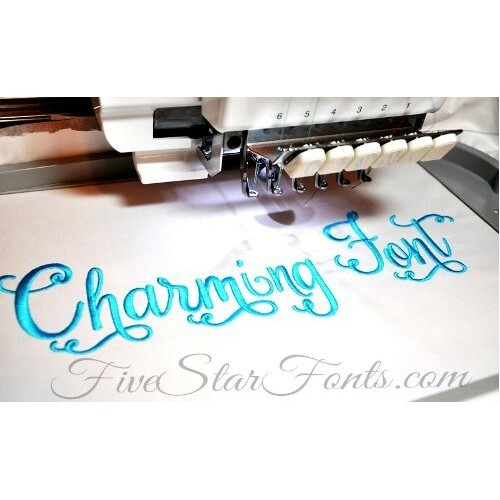 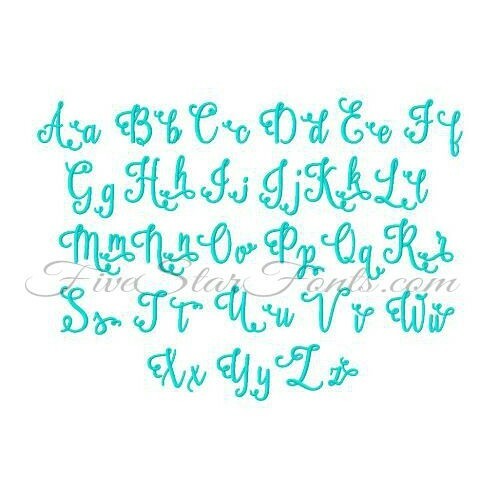 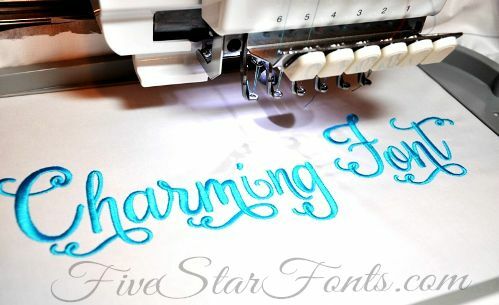 As always, our fonts are manually digitized to ensure a beautiful stitch out. 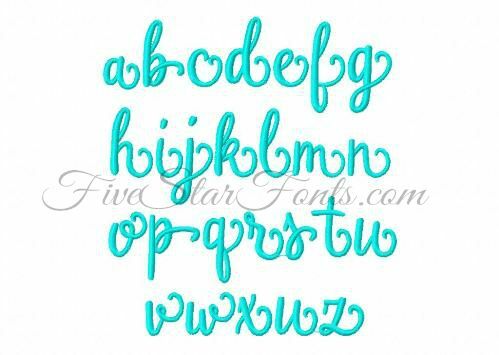 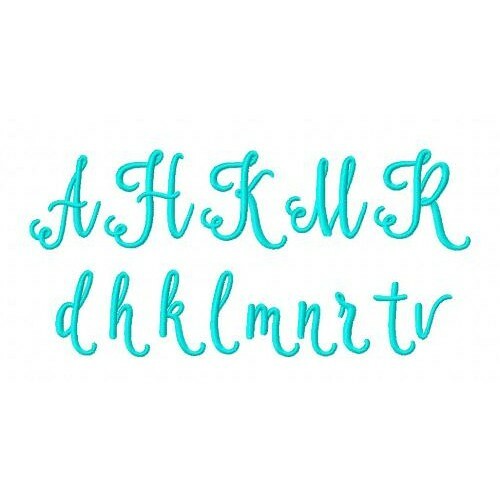 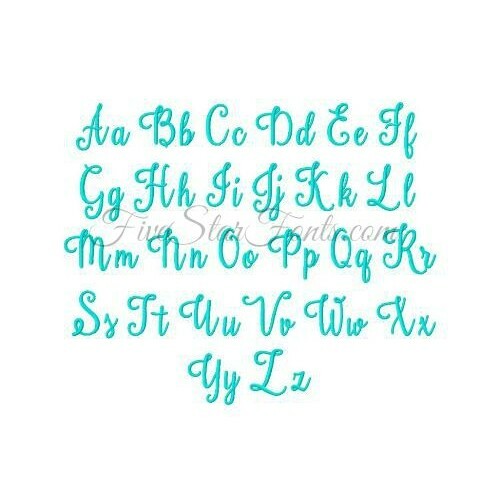 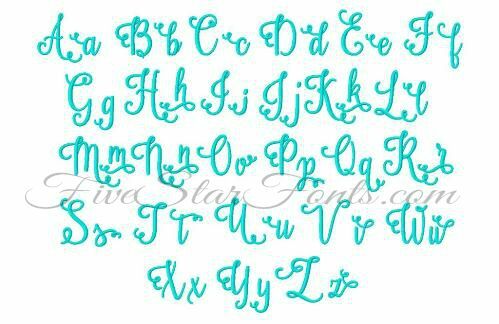 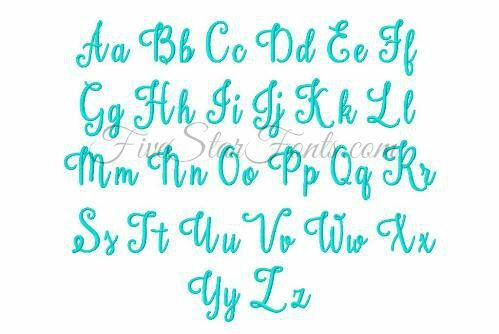 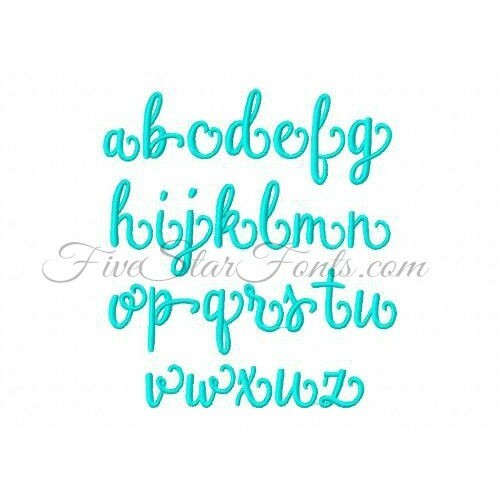 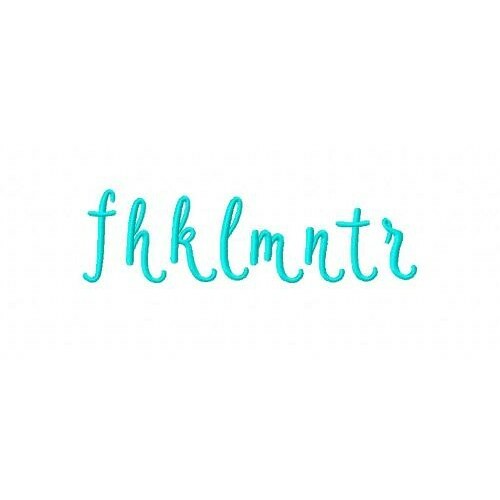 Perfect for customizing kids clothing, Bibs, Burpies, writing a saying to be frame, etc. 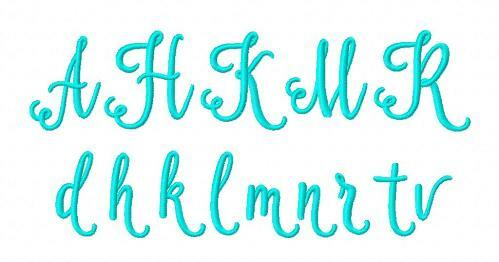 Bold and Thick, so pretty.